It’s never too late to improve your smile! A large number of our patients are adults and have seen drastic improvement and benefits with their enhanced smile. Our adult patients have reported feeling a boost of confidence and the luxury to smile more freely. For many adults, the thought of traditional braces may provide a setback when committing to orthodontic treatment. However, with modern technology and methods, there are a variety of ways for correcting your smile in a more discrete way. At Horsey Orthodontics, we offer orthodontic solutions that are virtually undetectable. During your initial appointment, we will work with you to determine the best solution that will provide you with the comfort and results your looking for. 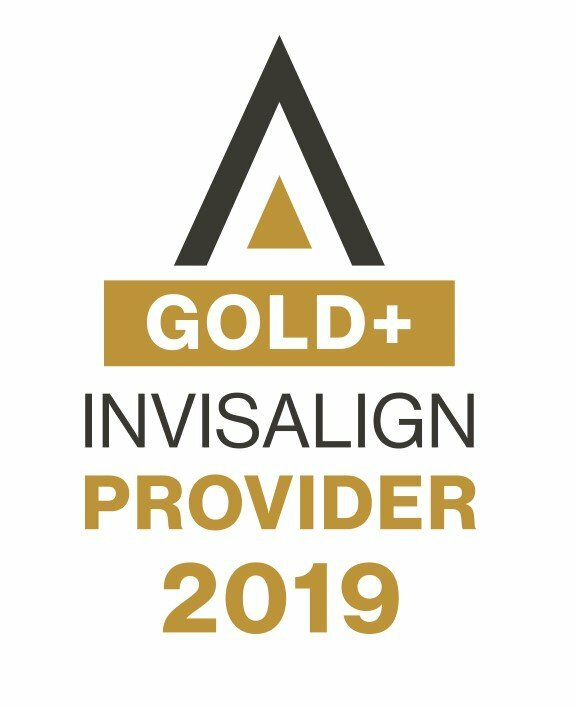 Visit our Services page to learn more about our discreet orthodontic solutions, including: Incognito™ Hidden Braces, Invisalign, and Clarity Advanced. Let us help you start your journey to receive a more confident, beautiful smile! Contact us to schedule a consultation.